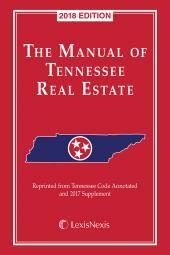 Brought to you by LexisNexis and The South Carolina Association of REALTORS®, this is a must have guide for the real estate professional. 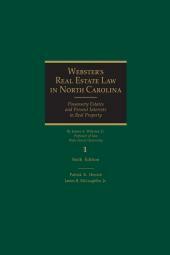 Published in cooperation with The South Carolina Association of REALTORS®, this resource contains helpful information for both real estate and legal practitioners. With it, you will have ready access to Features At-A-Glance Annotated South Carolina Code of Laws; South Carolina Code of State Regulations pertaining to real estate; and a Frequently Asked Questions section. 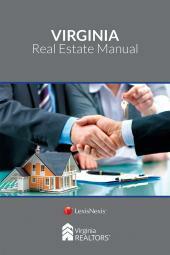 This indispensable resource is available only from LexisNexis.